I love ALL of Daniele Lanzarotta work! I hate how Blake seems so sad. Can't wait to get my hands on this one! Love the interview! 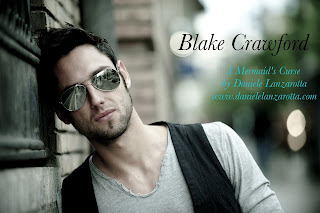 Learn a lot of very interesting information about Blake! Can't wait to read the book!